We are continuously innovating and testing new methods and materials for production. 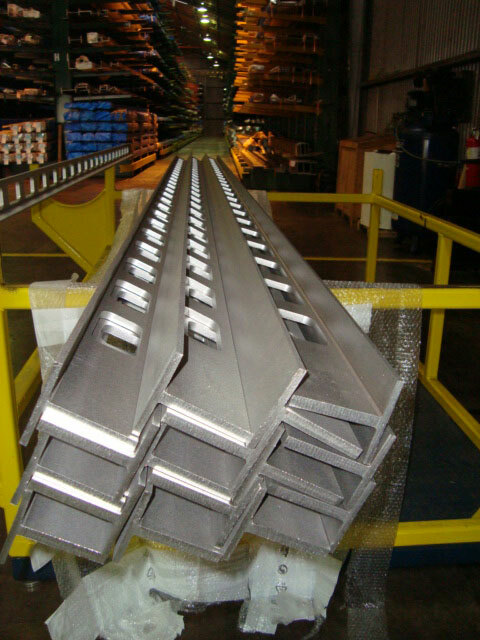 These are just a few of the alloys we are currently using to provide unique profile solutions. 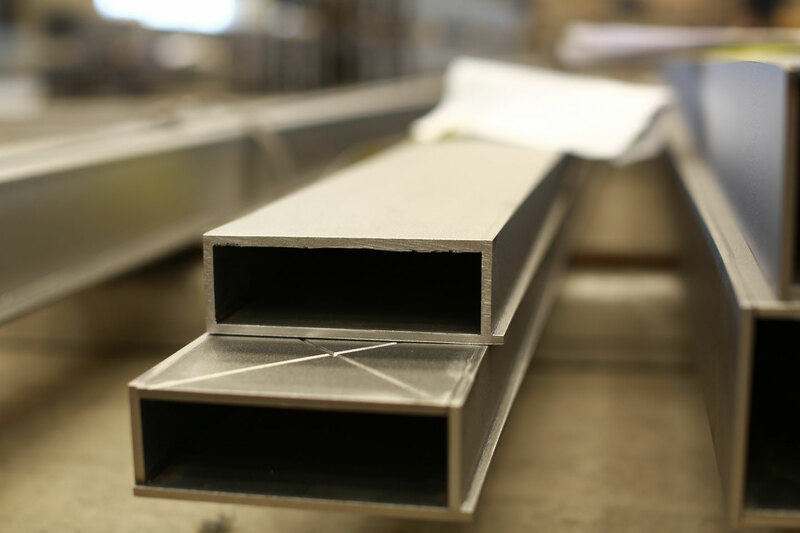 There are a number of factors that affect the degree of feasibility of a particular profile, and we pride ourselves on doing all we can to provide our customers with the highest-quality production options. 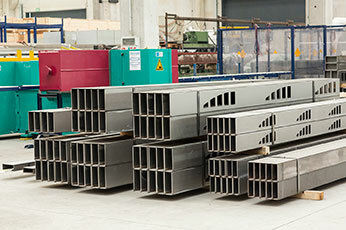 If you don’t see the alloy you require, please be sure to contact us so we can assess the feasibility of your request. At this time we do not provide in-house polishing or finishing services beyond those listed below. However, our products are regularly used in applications, which require they are polished and finished to meet the design specifications. If your project falls into this category or if you are simply interested in other finishes, feel free to let us know and we would be happy to connect you with a company that specializes in this service. 304/L is the low carbon variation of 304 (max carbon of .03) stainless steel. 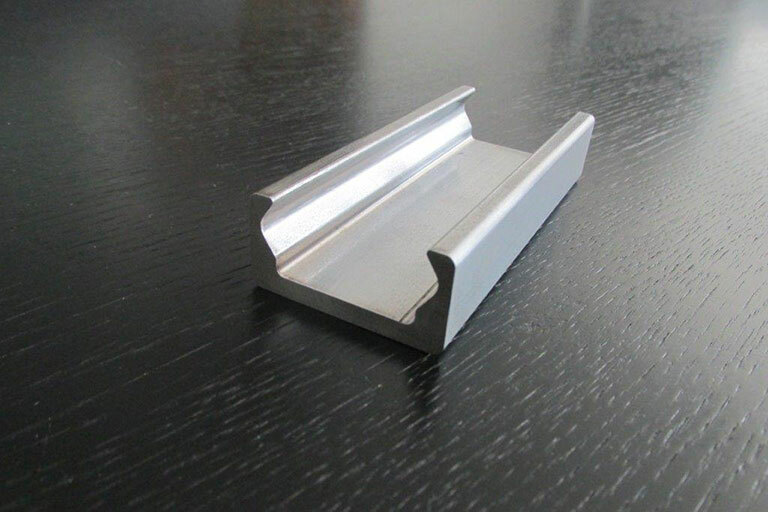 It is one of the most common and versatile grades of stainless steel. This austenitic grade exhibits excellent corrosion resistance, formability, and weldability. Some refer to 304/L as 18/8 stainless for its minimum of 18% chromium and 8% nickel. 304/L meets the corrosion properties of 304 and has slightly lower mechanical properties. 304H grade is a modification of the most widely used 18/8 stainless. 304H has a controlled carbon content (carbon of .04 to .10 %) which increases its strength at elevated temperatures. 304H has a corrosion resistance similar to 304/304L. This austenitic grade is subject to carbide precipitation in weld zones due to its higher carbon content. 305 grade is an austenitic stainless grade that has a slightly higher nickel content that decreases work hardening. The corrosion resistance of 305 is similar to 304. This alloy is mainly used in deep drawing applications and cannot be hardened by heat treatment. 305 is very formable but when welded it can have hot cracking at the seams. 308 is an austenitic grade of stainless steel. 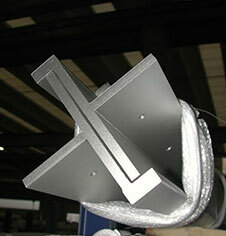 It is most commonly used as a filler material when welding type 304 stainless. 308 grade contains 20% chromium and 11% nickel. 316/L is the lower carbon variation of 316 (max carbon of .03) stainless steel. This austenitic grade provides higher corrosion and pitting resistance than type 304/304L because of its higher nickel and molybdenum content. 316/L also has higher strength at elevated temperatures and it avoids carbide precipitation due to welding. 316/L has excellent weldability but is more difficult to form and machine than type 304. 316/L has slightly lower mechanical properties than straight 316 grade. 316LN is a low carbon, nitrogen enhanced version of 316 grade. 316LN has increased corrosion and pitting resistance compared to 304/304L. The nitrogen in this grade of stainless adds resistance to sensitization, provides solid solution hardening, and raises the minimum yield strength compared to type 316/L. 316Ti is a titanium-stabilized version of type 316. It has the same corrosion and pitting resistance as 316. The addition of titanium creates a resistance to sensitization and protects against chromium carbide precipitation. This alloy can be used for extended times at higher temperatures without compromising its corrosion resistance. 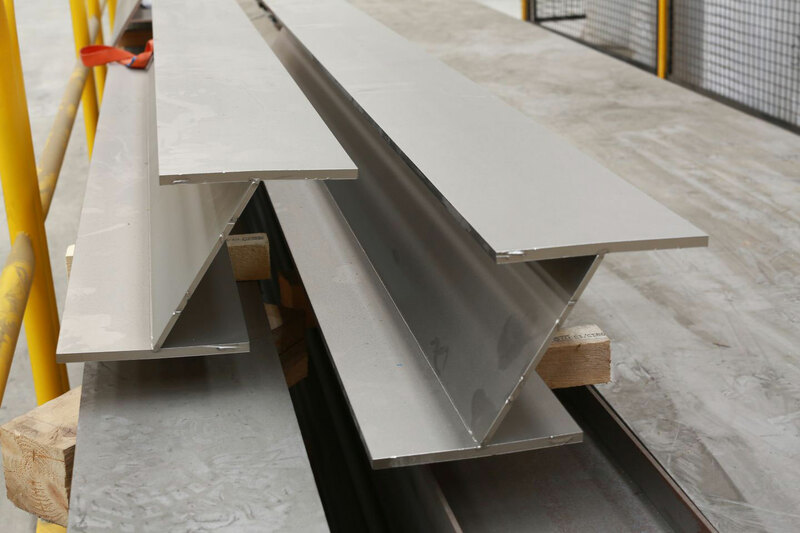 317/L is an austenitic stainless with increased nickel, chromium, and molybdenum to provide better corrosion resistance and a higher resistance to chemical effects from acids. The lower carbon content in 317/L allows for resistance to intergranular corrosion and a higher tensile strength at higher temperatures. 317/L is weldable but it is more difficult to machine than 304 and 316. 321 is an austenitic stainless steel that is similar to 304 in corrosion resistance and weldability. 321 is harder to form than most austenitic grades because of its spring back effect. The benefit of 321 is that it has added titanium of five times the carbon content, which prevents or reduces carbide precipitation during welding. This alloy is generally used in high-temperature applications. 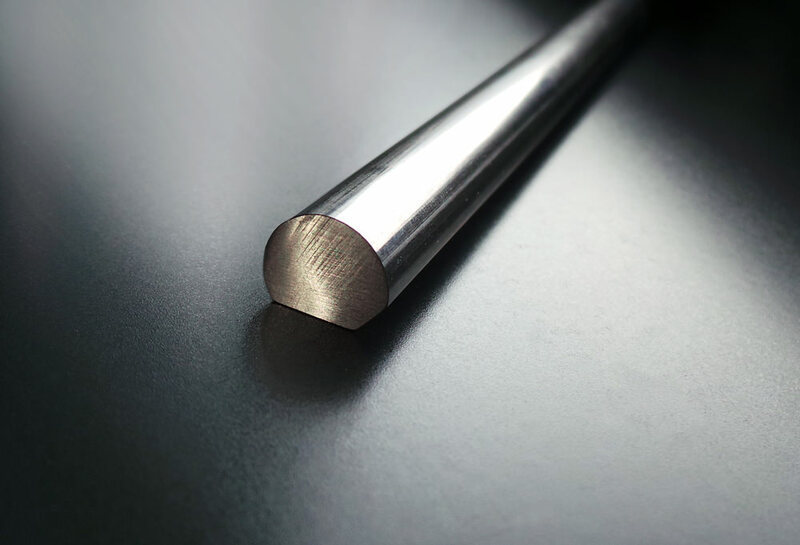 347 stainless steel is stabilized with columbium, which eliminates carbide precipitation. 347 is similar to 321 but has slightly better corrosion resistance in oxidizing environments. 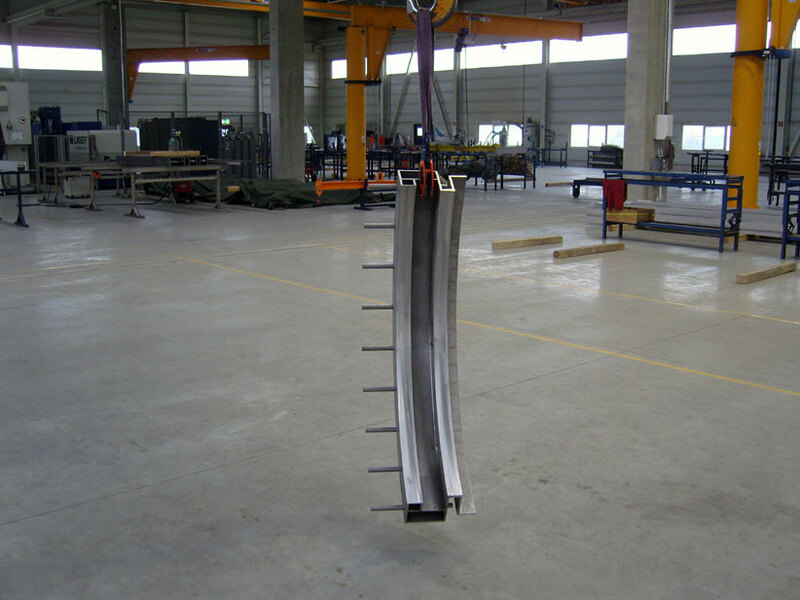 347 has very good intergranular corrosion resistance when welded. Like 321, this alloy is generally used in high-temperature environments. Alloy 254 SMO is a high-end austenitic stainless steel with higher molybdenum and nitrogen with lower carbon content. 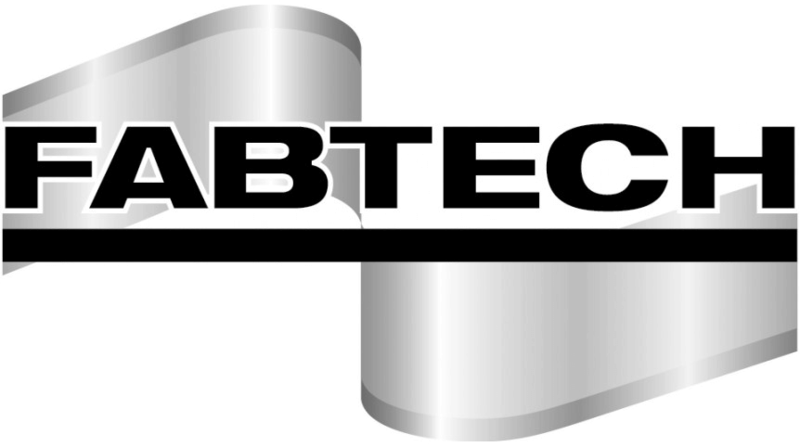 This alloy combines strength nearly twice the level of the 300 series stainless and outstanding resistance to pitting, stress corrosion cracking, and crevice corrosion. In some instances, 254 SMO is a better and more cost effective solution than high nickel or titanium alloys. This alloy is frequently used in high chloride and marine environments. 904L is a super-austenitic stainless that provides moderate to high corrosion resistance in many different environments. 904L has very good weldability but this alloy does not machine well. With a high nickel and chromium content, this grade also has strong stress corrosion cracking, pitting, and corrosion resistance. This alloy was originally designed for uses in chemical processing applications. AL6XN is a super-austenitic stainless steel that is low-carbon and nitrogen bearing for high purity. This alloy was originally designed as a seawater resistant material. AL6XN has also been found to be useful in many corrosive environments. Because of AL6XN’s high strength and corrosion resistance, this alloy is a better choice than duplex stainless. It is also more cost effective than nickel alloys. 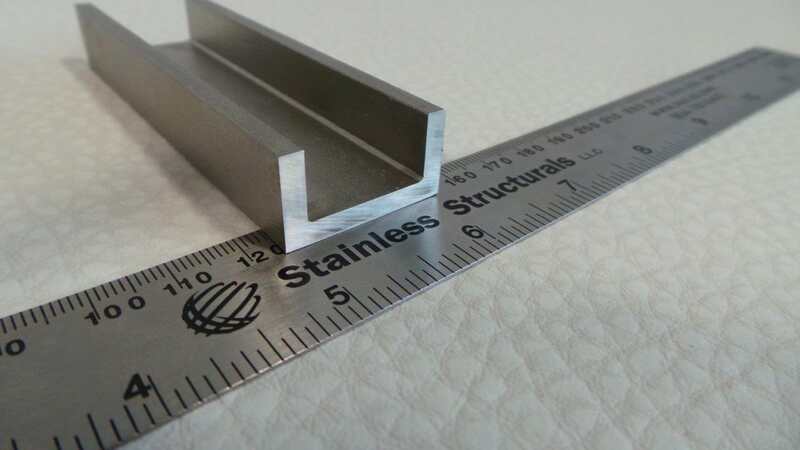 309 stainless steel is an austenitic grade with high chromium content and low nickel content that is generally used in elevated temperature applications. Some of the beneficial characteristics of 309 stainless is its high corrosion resistance, heat resistance, and resistance to oxidation. 309 has good fabrication and weldability characteristics. 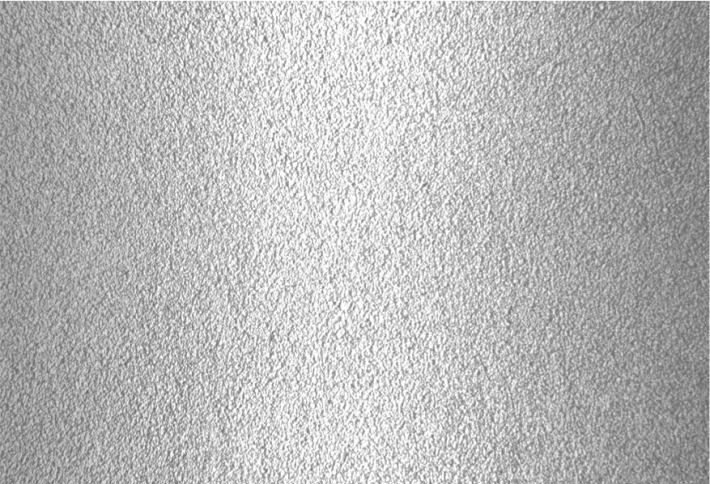 310S is a high-alloyed austenitic stainless steel designed for elevated temperature applications. 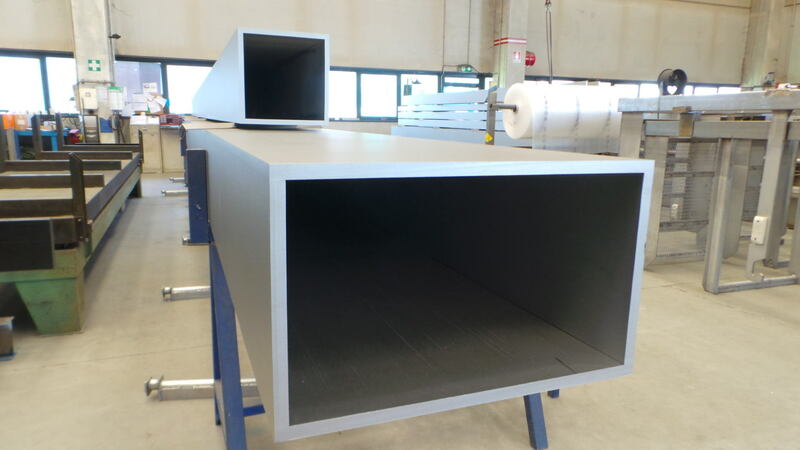 Some of the beneficial characteristics include good corrosion resistance, high strength in elevated temperatures, and excellent oxidation resistance. With a high nickel and chromium content, this alloy is superior to 304 or 309 in most applications. 310S has good welding characteristics.  314 stainless steel is an austenitic, heat-resistant grade that is very similar to type 310S. The difference is that 314 has a higher level of silicon, which improves oxidation resistance at elevated temperatures. Alloy 314 has the best high-temperature resistance capabilities of any chromium-nickel stainless grades. 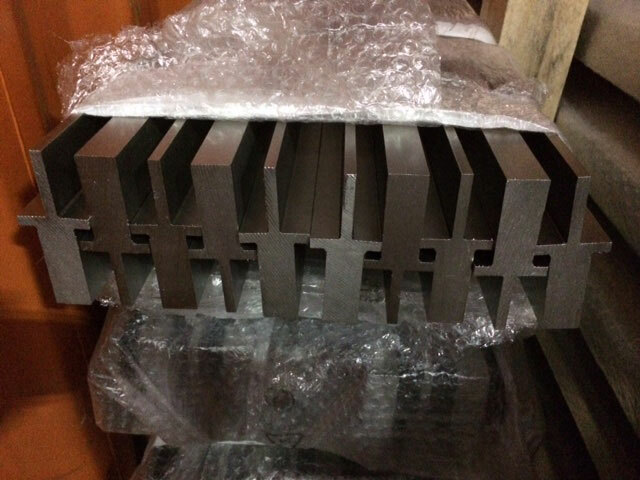 330 is an austenitic stainless that was developed to provide excellent resistance to oxidizing and carburizing at high temperature applications. It also has a very high nickel content. The oxidation resistance is also enhanced by the silicon content. 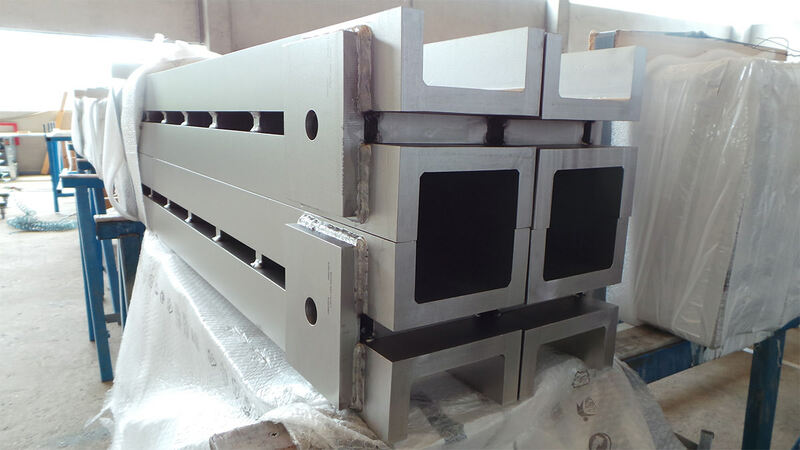 Grade 409 is a stabilized ferritic stainless steel. It is stabilized by titanium and chromium, with the 11% chromium being the minimum amount needed for the passive surface that gives stainless steel its corrosion resistance. 409 stainless is primarily used for applications where oxidation and corrosion protection needs to exceed that of carbon steel. Grade 409 provides medium strength, good formability, and weldability but it does not have a uniform surface appearance. Because of this, it is generally used for applications where surface finish is not critical like automotive exhaust systems. Grade 410S is a ferritic stainless steel that is a low carbon variation of type 410 stainless steel. Due to the lower carbon and the addition of titanium and/or columbium, this alloy minimizes austenite formation at higher temperatures, which prevents hardening. This helps prevent cracking when welding. 410S cannot be hardened by heat treatment but it can be welded. This alloy has good oxidation resistance as well. 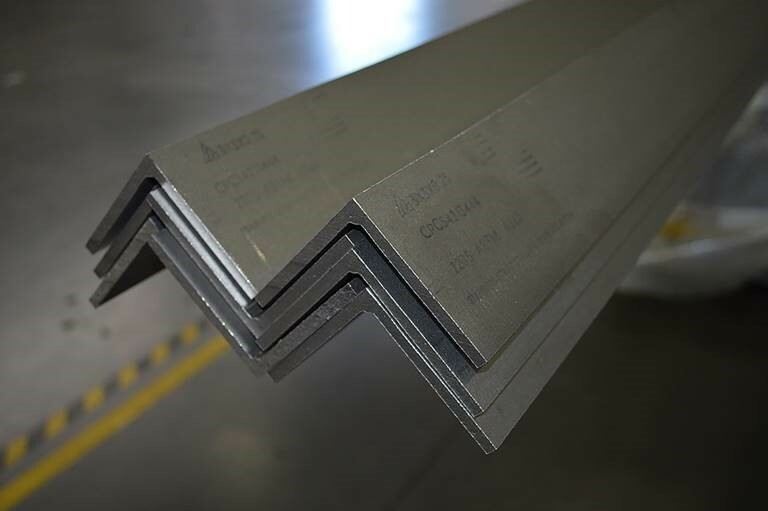 2101 is a lean duplex stainless steel that was developed for general-purpose uses where superior strength and stress-corrosion cracking is required over 300 series stainless steels. 2101’s corrosion resistance is superior to 304/L and comparable to 316/L. 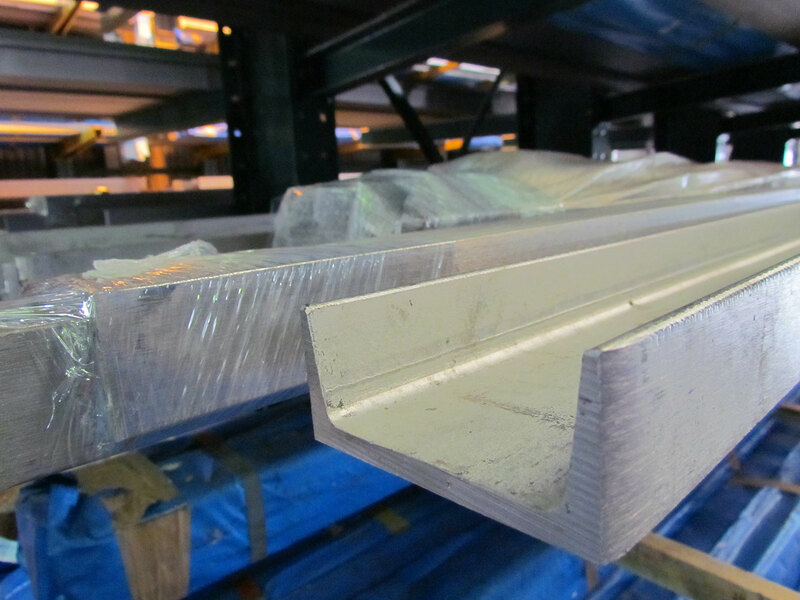 Some of the beneficial characteristics of 2101 duplex include its high strength, corrosion and pitting resistance, ease of fabrication, weldability, and cost efficiency. 2304 duplex stainless is an enhanced duplex with high contents of chromium and nitrogen but low content of nickel. 2304 has similar corrosion resistance as 304/L and 316/L but has double the yield strength and better stress corrosion resistance than theses austenitic grades. 2304 duplex should not be used in temperatures below -50°C or above 250°C due to the risk of embrittlement. Some of the beneficial characteristics of 2304 include mechanical strength, machinability, weldability, corrosion resistance, ease of fabrication, reduced maintenance, and durability. 2205 duplex is the most commonly used duplex stainless steel. This grade of duplex provides a solution to chloride stress corrosion cracking issues with 304/L and 316/L stainless. With its higher chromium, molybdnenum, and nitrogen this duplex provides improved corrosion resistance over 316/L and 317/L. 2205 duplex should not be used in temperatures over 300°C. Some of the beneficial characteristics of 2205 include high yield strength, resistance to stress corrosion cracking, resistance to pitting, and good corrosion resistance in harsh environments. 2507 is a super duplex grade of stainless steel. It contains 25% chromium, 4% molybdenum and 7% nickel to provide excellent strength and corrosion resistance as well as excellent resistance to pitting and crevice. 2507 should not be used in applications above 300°C. Some of the beneficial characteristics of 2507 include high impact strength, resistance to chloride stress corrosion cracking, and resistance to intergranular corrosion. Our standard mill finish is created by micro bead blasting and pickling our laser fused sections. This finish is typically non-directional and has a uniform matte surface with low reflectivity. This is the most reflective finish on the market. All of the polishing, or “grit,” lines from the preliminary polishing operations are removed. The look is that of a glass mirror. Sometimes referred to as a non-directional mirror finish, Super 8, No. 9, Perfect No. 10, and even No. 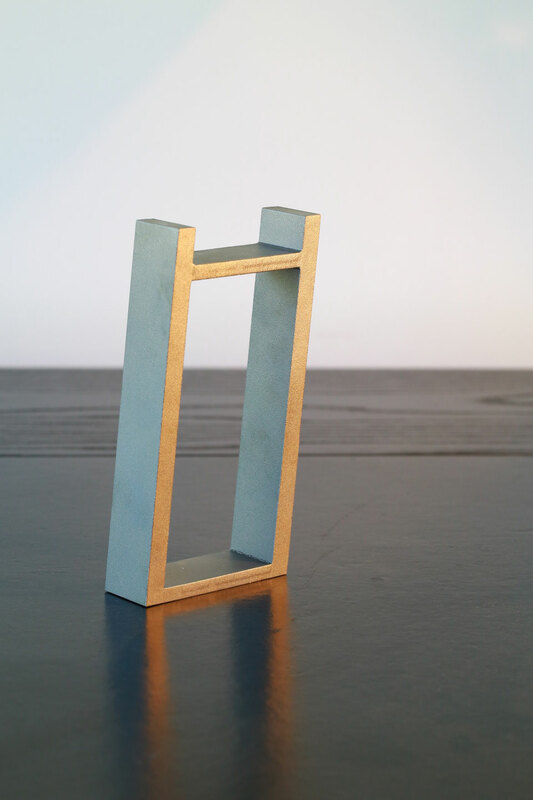 12 mirror. This finish is very popular with architects because of its beauty, flexibility, and durability. This is a custom finish. 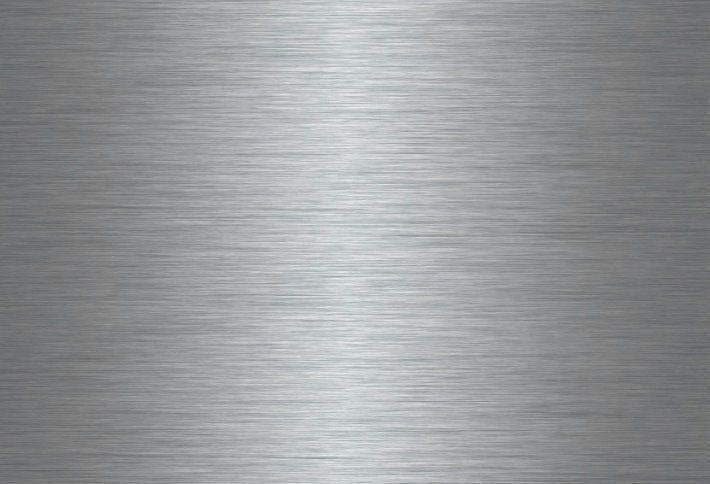 Brushed stainless typically has a uni-directional satin finish. The brushing gives the stainless a distinct look, as it retains some, but not all of its metallic lustre and is given a pattern of very fine lines parallel to the brushing direction. This is a custom finish.